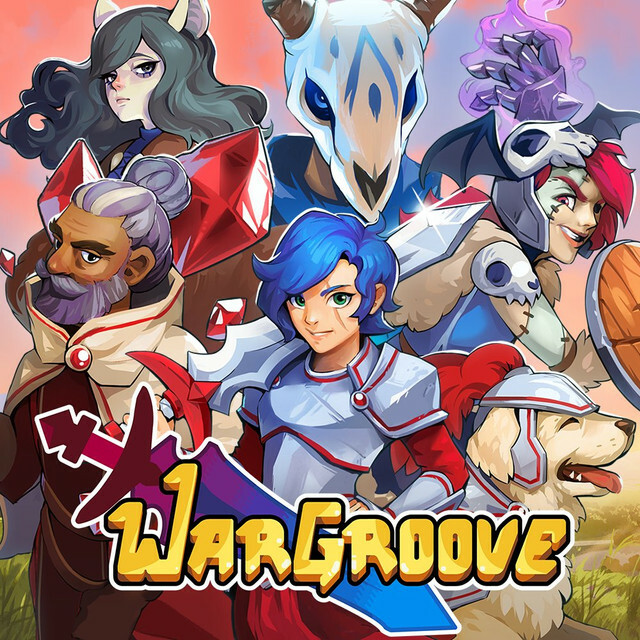 Wargroove - Advanced Wars (Switch, PS4, Xbox, Steam) - The Bear and Badger - a better class of conversation. So apparently review code is being sent out for this so let’s get some turn based strategy hype going on! I thought this was a fair way off so I bought Into the Breach. Chances are I'll prefer this, if the price is right it may jump the queue. Looks good. Been really looking forward to this for an eternity now. So it’s not coming out on...Mac? They’re prioritising a bbc micro port. I hope it's as good as AW. Yeah, fancy some of that. What is it with short notice release dates these days? They probably used up a lot of the longer term stuff because it looked like it has been almost releasing a few times already. Well this looks all kinds of lovely. What's the difference between this and AW? Just seen that the multiplayer is cross platform (apart from PS4). The editor sounds pretty good too, hopefully someone will mock up all the war room levels from advance wars. 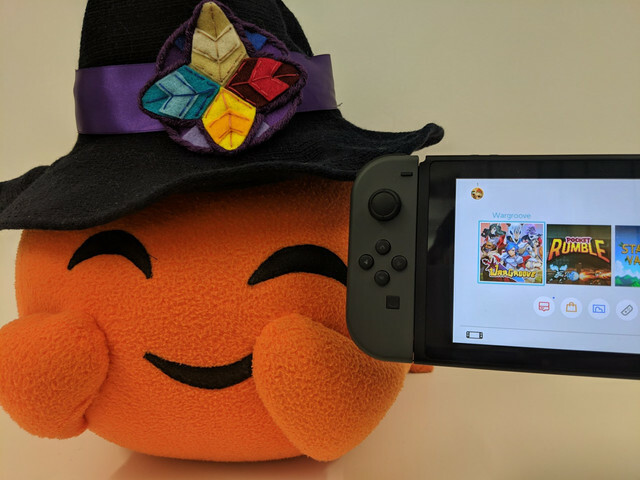 Yas, cross-play between Switch, PC and Bone. It's a canny move by the Devs for sure. Everyone is hankering for an Advance Wars or proper Fire Emblem, but they are no where in sight. If this can plug this very big gap before their releases then perhaps my Switch will serve a role other than being a dust magnet. The Switch has a shitload of portable indie loveliness. Wasn't there already a game out on Switch that was quite like AW? Can't remember the name of it but I had very similar styling. Tiny Metal? Cynical cash in, I think. The only turn based/grid based combat title I can think of on the Switch was that mech/robot one that everyone was raving about. And that's it. No proper AW clones out there. Tiny Metal. I have it, it's not great. Into the Breach you madman.